By now, everyone knows that it is important to say ‘thank you’ to appreciate the efforts put in by others in any ways to please you. Not a text message, not an email, it is always good to send a handwritten thank you note in any situation. 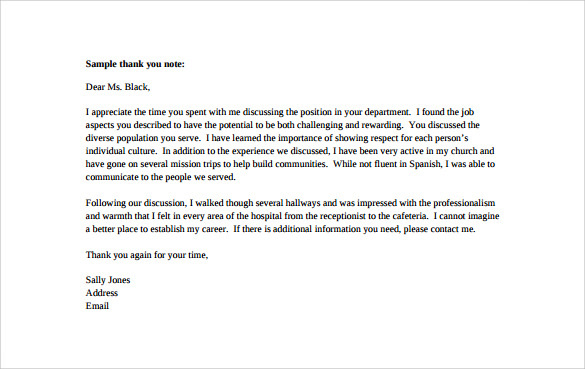 However, in the business world, sending thank you notes through email is also acceptable and appreciated. 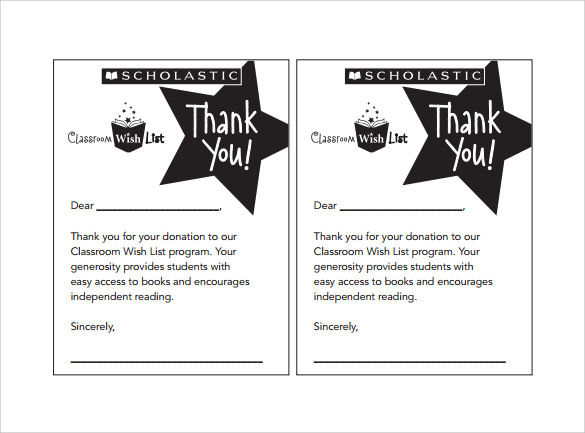 It is essential that each individual what a thank you note is and how to write them. The Wedding thankyou note is sent to all the guests who have attended the wedding and blessed the couple. It mainly says, ‘Thank you for the lovely gift. We liked it. We are already using it’ but you can also add more lines to show that you are really enjoying the gift. Unlike other notes, the funeral thankyou note is not a big note, but it consists of only a few lines expressing your appreciation for the love and support everyone gave you in the difficult time. 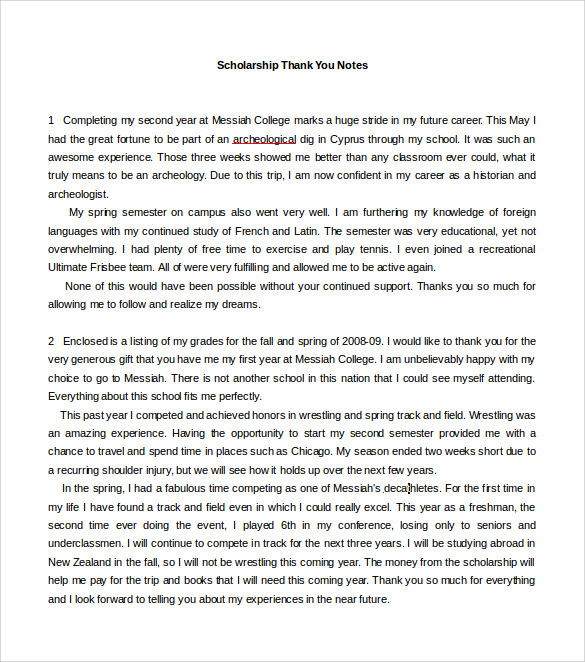 Everyone who has issued financial rewards and gifts for your graduation should be thanked and in such case, nothing can be better than the graduation thankyou note for showing the gratitude. In fact, you can also write down thank You Note for teachers who have helped you with the studies and motivated you to go on the right path. It is better to keep this note brief to cover up every phase you have gone through for being graduated. As the name suggests, a Thank you note is a way to thank others for what they have done by presenting you a gift or spending their precious time with you. 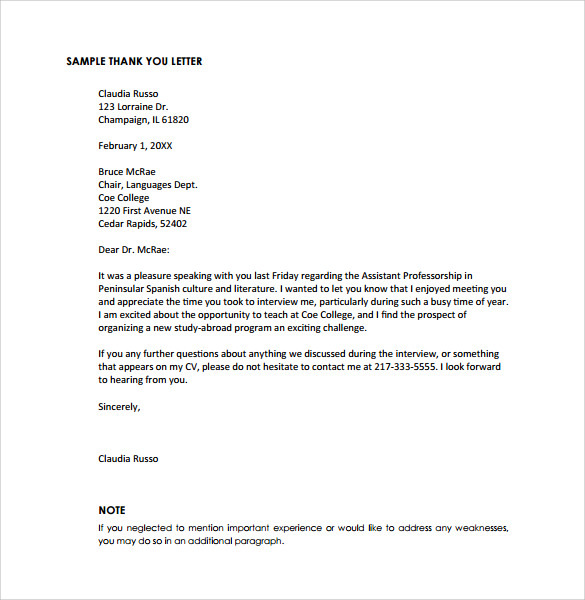 Different type of notes are used for different purposes, they also vary depending upon the relationship the sender shares with the receiver as it can be a professional or personal one. 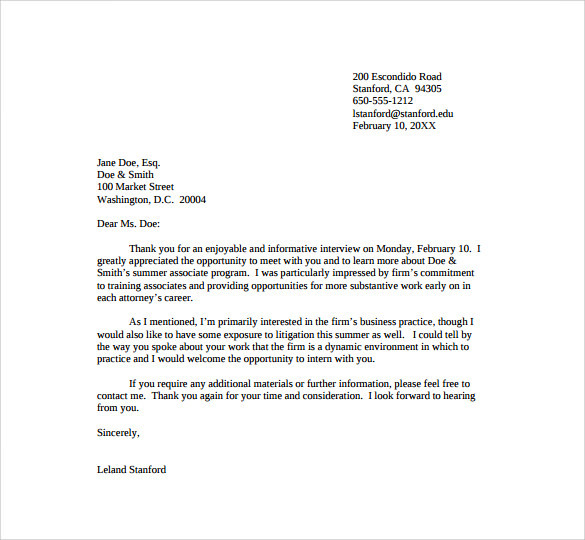 The Thank You Note after interview is used to thank the interviewers for their time. Plus, sending it leaves a good impression of the candidate on the interviewer. The purpose of this note is to strengthen any relation just by letting people know how much you are pleased with their thoughtfulness, kindness, and attention. It also aims at making the person feel important and special, after all, you took out time to write down a thank you note just for them. Firstly, make a list of the people you need to thank, if it is baby shower thankyou note then you will have to make a list consisting names of the guest and relatives who have sent gifts or letter from a distant place. Also, include the name of the friends who helped in the planning, decoration, etc. 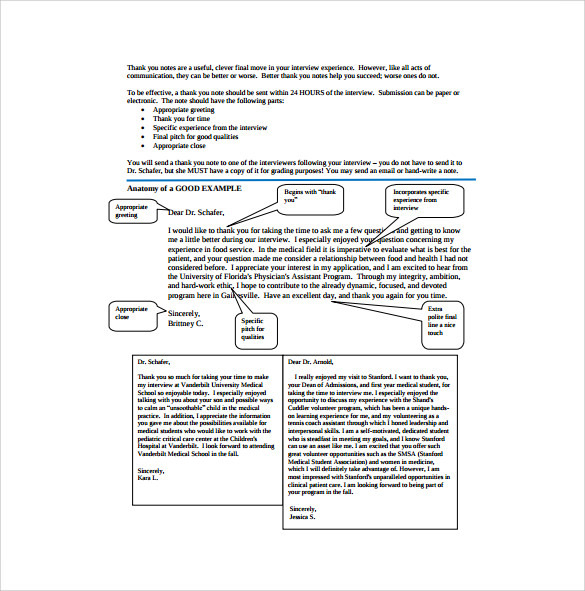 This step is similar for every type of thank you note, and even for a business thankyou note the list of employee, clients, helpers, etc, is needed. Secondly, start writing the note with greetings tag on with the name of the receiver. Next, stated the two important words ‘Thank You’ below followed by specific details related to the event. In addition, mention that you look forward to meeting them in the future as well. 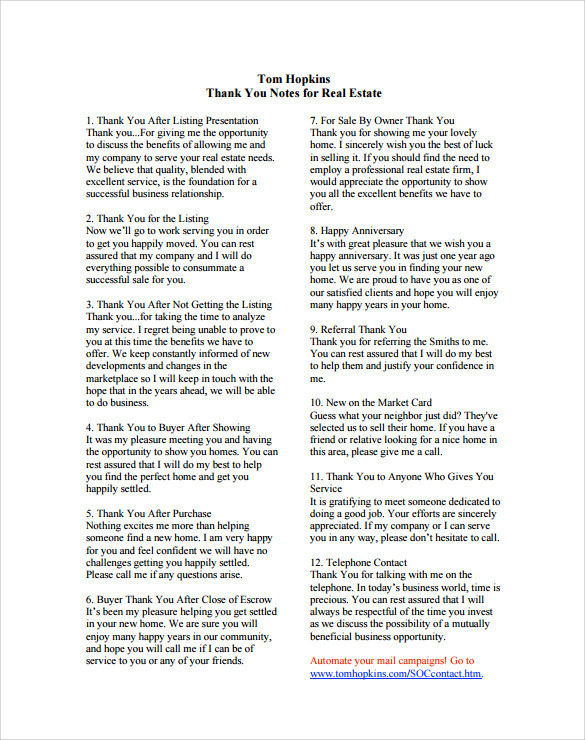 It is better to use some quotes or phrases in the thank you note to make it more meaningful. Lastly, end the note with a thank you in different way and show your gratitude by writing down ‘Sincerely’. Using thank you notes are definitely of great benefits as you can make someone feel the same as they made you feel by giving you support, gifts, time, or attention. Undoubtedly, this note strengthens the relationship, either it be a personal or professional relation. 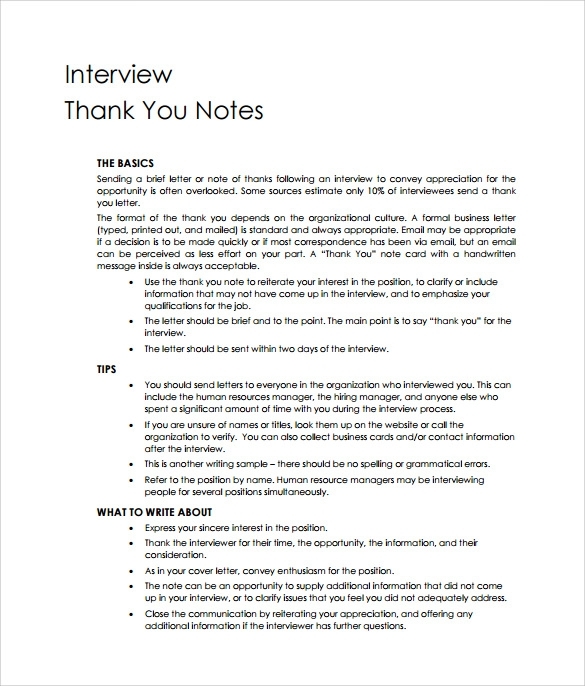 Even the post interview thankyou note can do wonders for you as it can increase the chances of you being selected for the post over the other candidates. 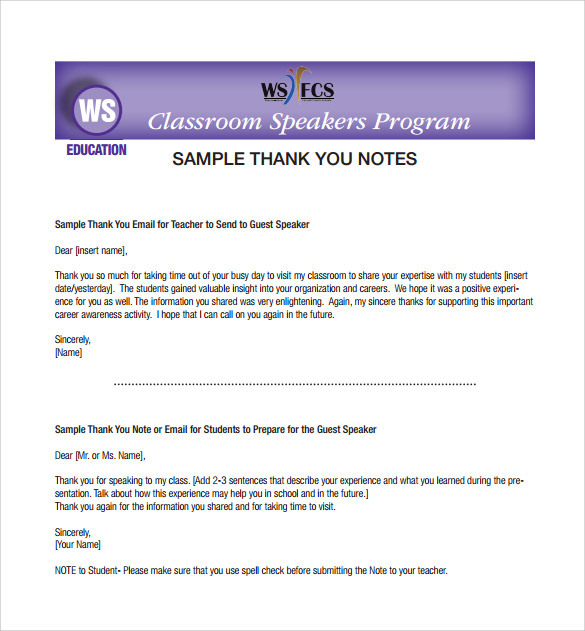 If you are not sure of how to write the Thank you note, it is suggested that you go for the printable notes, which are available for free downloadable on the web. Make use of editable thank you notes, so you can add edit any specific area or content imprinted on the note according to your requirement. Ensure that you send the Thank you note quickly. But, if it’s a little late, then you can start with a brief note of apology to maintain the effectiveness of the note. It is better to have some thank you notes in stock as they can come handy every time you receive a gift, appraisal or any other opportunity. Do keep a practice of writing thank you notes, so it will easier for you to automatically write a perfect note, every now and then. Do take out time to write down or download available thank you notes, for valuing everyone’s contribution in the success of a party, event, baby shower or conference. Don’t use the same content for every thank you note, so it is better to personalise the note at times, to make it more valuable. Do include the small photographers of the special day if you are sending thank you notes for the wedding gifts, birthday party, or graduation gifts as it will give the receivers the hint of fun they had on that particular day. Don’t use the word “money” or any other slang derivatives in your Thank you note. Keep it simple and focused on saying “Thank you for giving your generous gift”.